'm still waiting for Thermaltake to send the cable, I've already received an email asking for an address, but for a month I have not received anything. I contacted them several times and I continue to receive no response, what do I do? I'll keep burning with the cable and I'll keep the card horizontal? I did not pay a fortune not to enjoy the full potential of the box. I do not understand why they sell stuff that does not work 100% or 50%! Can you give me some help ?? Well, pretty much everyone from this thread has received his cable sooner or later. In my case, it took 1,5 month before i do. I guess you will have to wait a bit longer but try to contact them again just in case. In the mean time, have you tried Teusxx's solution in the previous post? Hi ThermalMike i would like to ask you a question about something you said a while ago in this thread and i hope you can help me! 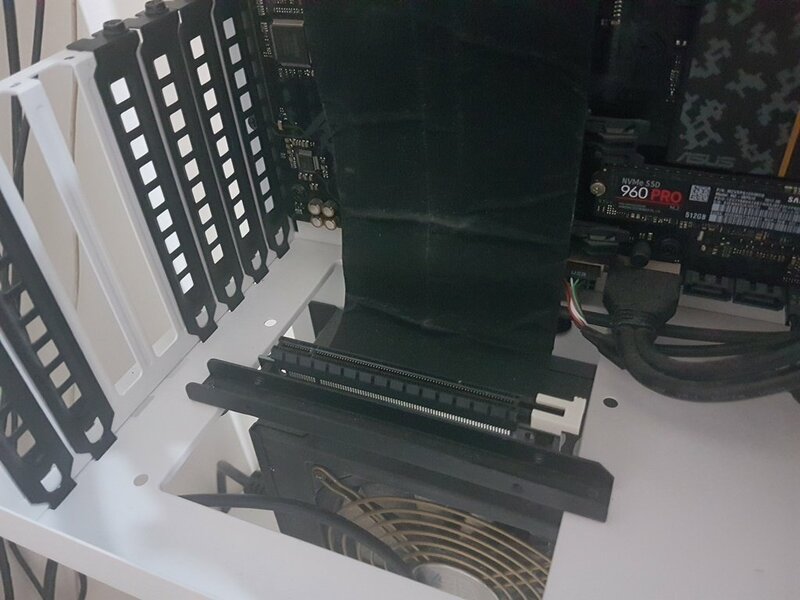 You said: "Going to be honest with you, the 390X will likely not work, it has been one of the cards I have seen little success with when using a riser cable. Even those $100+ 3M cables dont work, it the way the card is designed and how the power is delivered.". 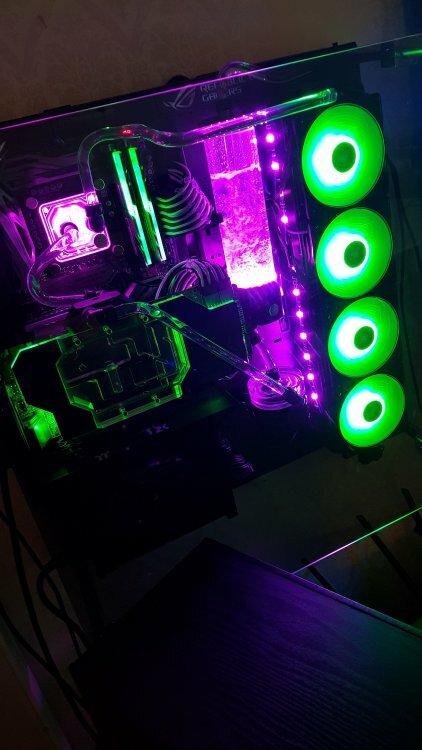 I have a 390x and recently i bought 2 different non-thermaltake risers (40cm long). They are expensive risers about 60euro each! Neither of them works, they work in windows but the GPU driver crashes when i try to play games or run benchmarks. 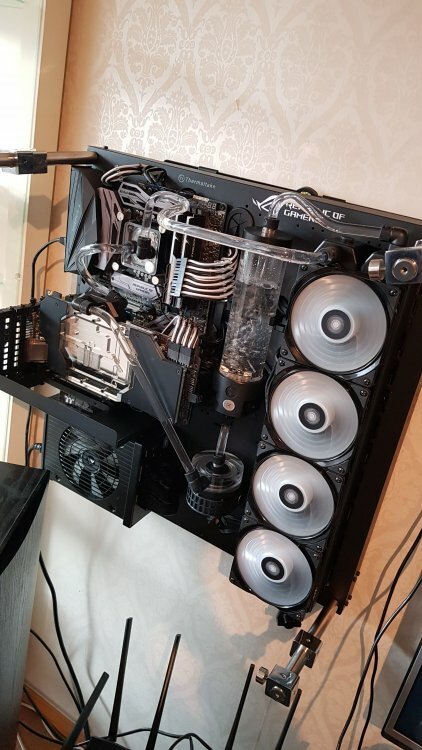 So since years have passed and (i hope) riser tech has been improved, my question is: does what you said still stand and i should stop spending money on this or is there a thermaltake riser (30cm long minimum) that you can recommend for me to buy that should work with my 390x?? I will stand by our product to say the TT Premium Riser cable is the best one in the market today. It would be the only option I would suggest to see if that would work for that card. It is a different card than the rest, but I do not have one to confirm if it does work or not. Please note we do have other cables out in the market, but this one is the best and is 300mm (30cm) in length. If Linus can run a 1080Ti from across the room with these cables, I can only hope it will work for you with just one. Please let me know if it works if you go this route. We have several "TT Premium" Shops setup around the globe. I always default to the USA one if you can understand. This site will have more local shipping options and we do have the risers around with other e-tailers and retailers too. 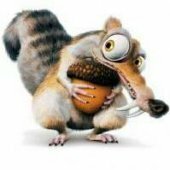 I will let our webstore manager know about the situation, will see if we can find some info since we have no idea on your login and/or location to do tests. Our shipping is run with UPS and we have full insurance on the packaging as well as any duties/taxes involved with the country that it is shipping to which is required. Look around, you should be able to find them local. Had issues with the pci-e riser cable from day 1. This was in may -18 - I contacted the store here in Sweden (webbhallen.se) and they responded that I had to RMA the whole case to get an exhange case. I refused since I thought it shouldnt be neccessary to dissasemble my whole build just to get a new working riser cable and I told them to contact you at Thermaltake or give me an email to you guys. They promissed to get back to me which they havent and its October now. I also filed an RMA on your site in late of May but you didnt respond either. I ended up buying your premium riser cable after I got tired of waiting and its not fun to not be able to use the PC because of one faulty cable. Everything was good with the premium cable until yesterday - first off I got artefacts and then I lost all image on my screen. My first thought was that the gpu(Asus Strix OC 1080Ti) might have gone bad so I connected it directly to the motherboard to check. Worked just fine so I connected the riser cable again and instantly ran into issues - It cant be used on the x16 link speed slot and in the x8 slot it sometimes reads x1 speed and sometimes x4 speed and randomly it dissconnects from the and wont get recognized at all. I filed and RMA to Webbhallen.se once again but they havent responded - what a surprise huh! So, how do we solve this? Once again Im without a working PC because of a pci-e riser cable!! Ive sent u an email aswell! First off, I would highly suggest to take off your personal information from this form including your email and address that I see in your post! Now for the cable part, who did you contact from Thermaltake for help? Did you go to a form on our website to fill out? Did you email us directly? What email did you use? Hard to track down as I am in the USA here, but happy to get your message forwarded over to assist. I sent an email to the regular info@thermaltake.com aswell as thermaltake.de and also filled out the rma form on your .com website - that was back in March/June. Thanks for the info, unfortunately I do not have any access to either of those emails. I will let our HQ team know there might be a problem. I will send you a DM to give you some personal info and have some questions as well to track down the issue. I hope you sent more than 1 email, I could not wait that long and only send 1 email. maybe it did not go through? I wrote to Global and USA support both. Request (51614). 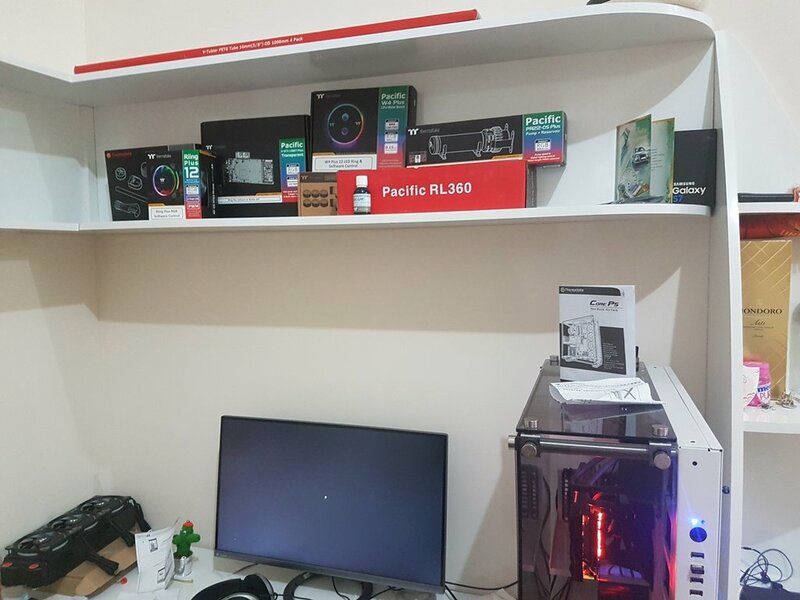 Cos I bought my case in Dubai souq by Amazon, and all others parts of liquid system in ThermaltakeUsa and Amazon USA, I don`t have an TT support or even resseler in Turkmenistan, andonly shipping from DUbai and USA all my TT items cost me around 500$, I hope u will change my riser for a normal one. I see someone is on the ticket now, but I cannot do much from here. We do have your request and it should be followed up soon. Got answer from Thermaltake Taiwan, they sent me a new cable. Thank you for help and quick responce. Really helpful support. I've sent you an email regarding the riser cable shipped a while ago and it came faulty. But was dissapointed to even go through the same hasstle again. Thanks inform if there's a working cable can be shipped as its the main reason for buying the case in the first place. And the current one is getting me nuts. This was a while back and I updated the OP to the new contact info for customers outside of USA. Please contact the email or see our global contact list here for the best location for you. Oh i just see this thread , there is issues whit these cables Thermaltake Gaming AC-053-CN1OTN-C1 ? Already ordered one for the TT View 71 TG RGB , already have one issue whit thet case , i got on arrival whit one missing rubber feet (i hope the support will help me) , i don`t realy want another issue again. Is this still an issue? I just purchased View 71 and looking for a riser cable. Can the TT Premium PCI-E 3.0 Extender 300 work alone as a riser cable and would that be my best option? I just purchased the core P5 and I must say that I am glad I did some research prior. Prior to doing all the water cooling work, I want to confirm that riser cable issues have been addressed. I plan to run a 2080 TI . Will the one that came with my P5 work with a 2080 TI? If not any suggestions? What do they call that psychological condition where you keep going back to those that hurt you? So after going through all kinds of troubles with "Premium" RGB Riing radiator fans... why, oh why, did I buy a Core P3 without looking for issues first??? I hate that I love the *look* your products. Bought a Core P3 at the end of December and within only two weeks my video is black screening randomly... even from idle desktop only minutes after boot... sigh. So... better than the ones that failed immediately? I guess... Glad my card is air cooled. ThermalTake, why do you have to make such compelling products with such poor production quality!? 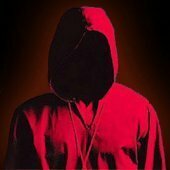 This thread is going to be 3 years old in a couple of weeks. If nothing else, at least have a little shame about the money you have cost people trying to troubleshoot and ended up replacing good working parts. Didn't realize H-E-Double Hockey Sticks was a censored word. Hello guys i bought a P3 case 8 months ago, had the same issue as everyone with the riser cable. Contacted thermaltake by email, they sent me a replacement cable today ( 14/1/2018) but i wanted to know before plugin it , does they still have the problem ? I built a core p5 and today I started getting artifacts. I purchased the premium riser cable from TT about 1 year ago. First thing I did was plug my 1080ti directly into the MB and no issue. Then I put a 1060 in had kicking around into the riser. Artifacts. Tried cleaning out the riser cable slot. No success. I am done with this #### riser issues. I am going to plug directly into the MB and run it that way from now on.